What does a hitman movie really require? How about a singalong with a group of nuns in a minibus? That and Ryan Reynolds trying to protect, and kill at the same time, Samuel L Motherf***ing Jackson. 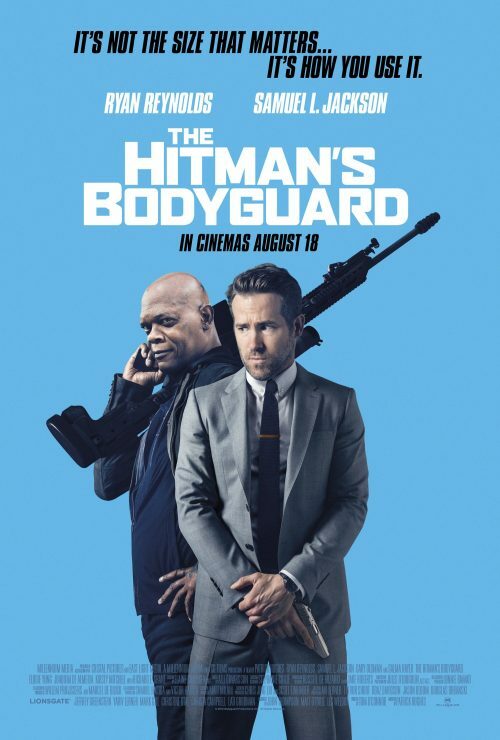 THE HITMAN’S BODYGUARD is an action comedy about the world’s top protection agent and his new client: a notorious hitman. They’ve been on opposite ends of a bullet for years but now must come together for 24 hours to get from England to The Hague. The only thing standing in their way is the murderous dictator who uses his power to create trouble for the pair at every stop along their way.